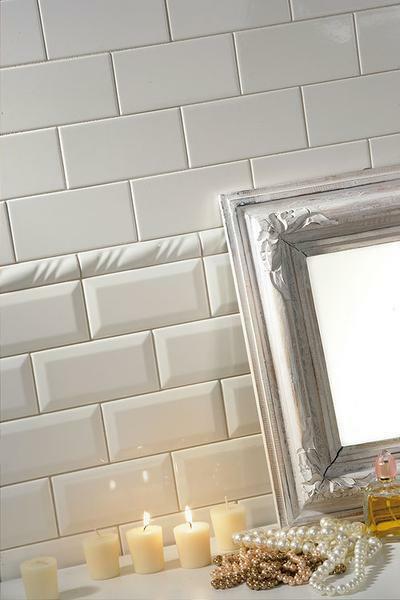 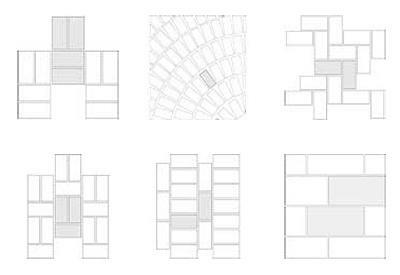 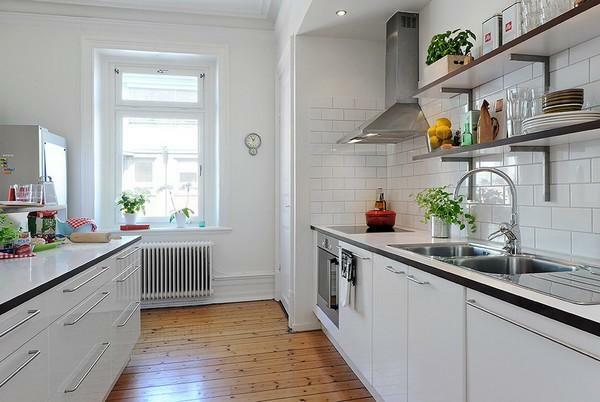 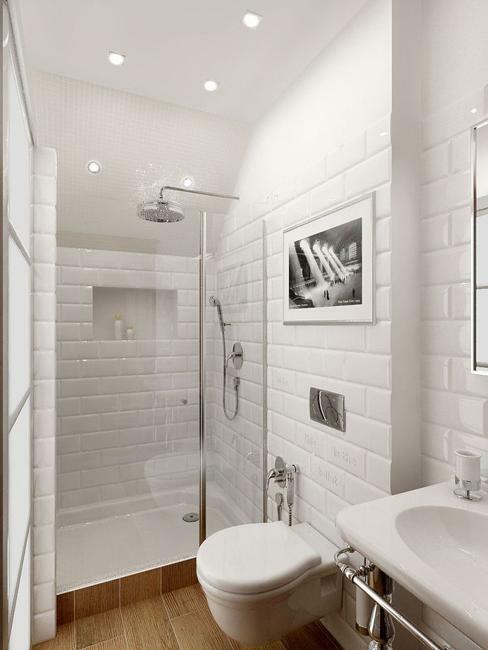 Ceramic tiles in white color are beautiful materials for modern decoration with patterns. 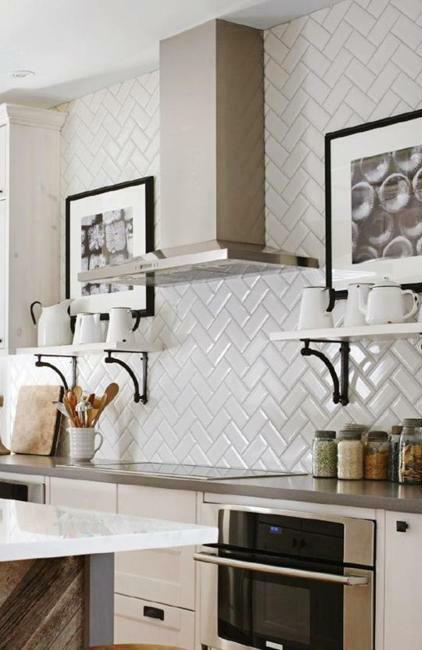 White decorating ideas look more impressive with creative tile designs that offer numerous ways to spruce up a wall and floor decor in modern interiors. 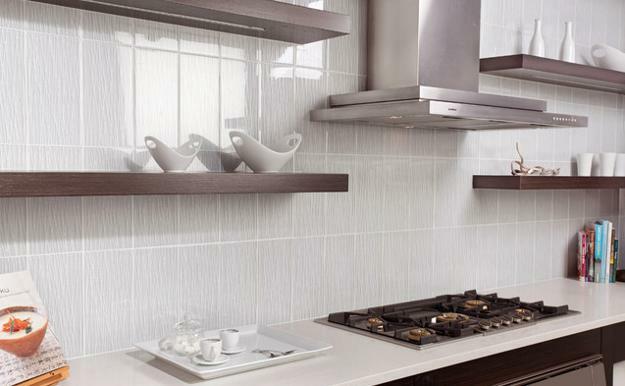 Lushome shows terrific ways to use rectangular wall tiles for modern room design and shares ideas to spruce up white decorating in an elegant and fresh style. 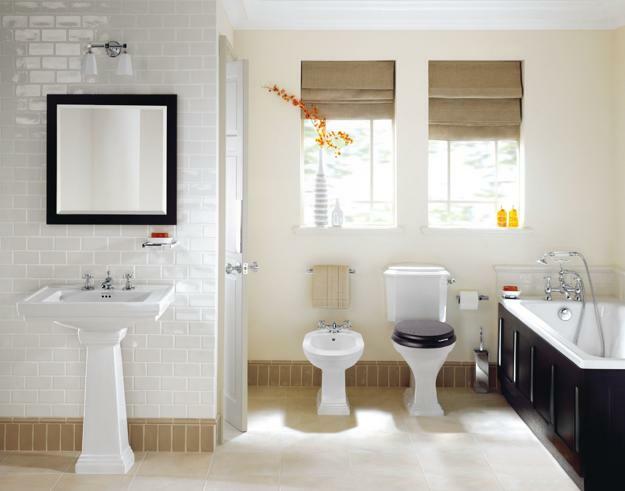 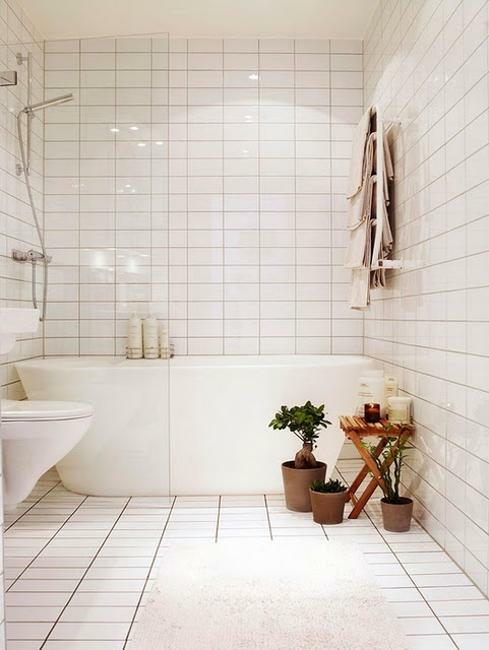 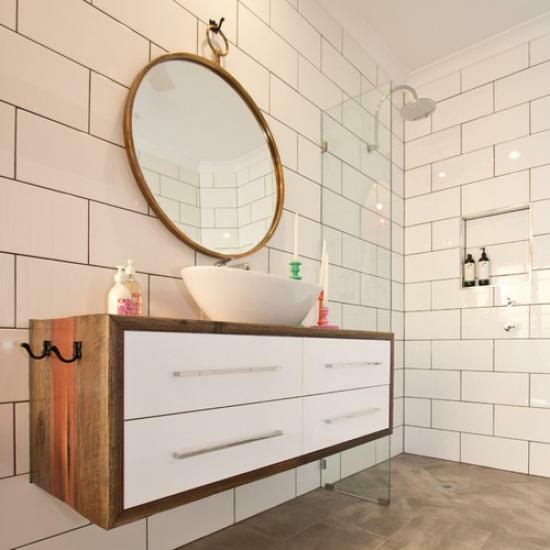 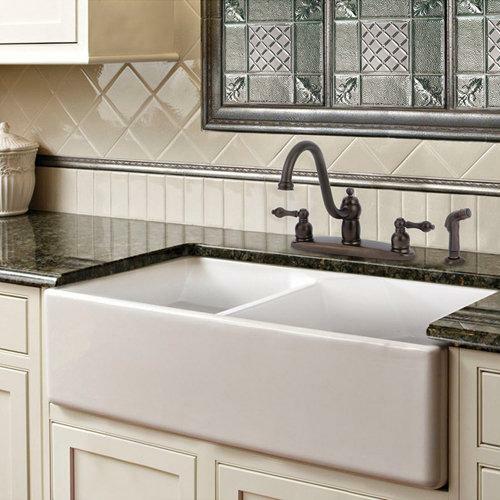 Square and rectangular tile designs in white color are versatile and universally appealing materials that bring spacious feel and brightness into modern interior design. 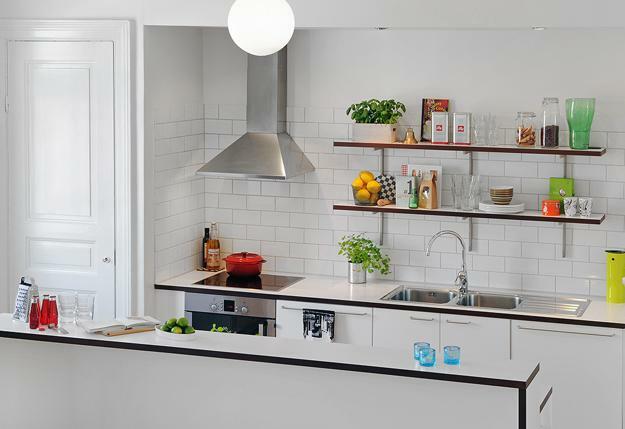 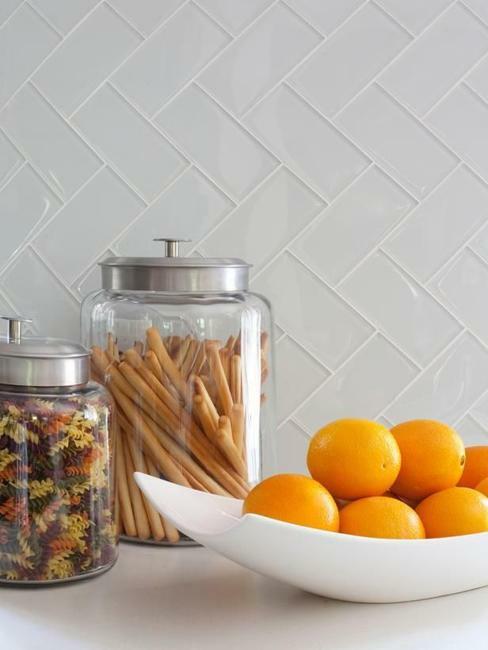 Ordinary white tiles create beautiful wall design enhancing modern interiors by blending light neutral color with geometric simplicity and textures. 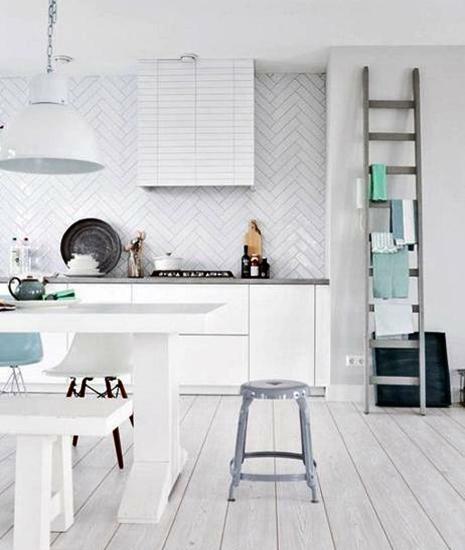 There are many different ways to use modern tiles to create functional floor and wall decoration. 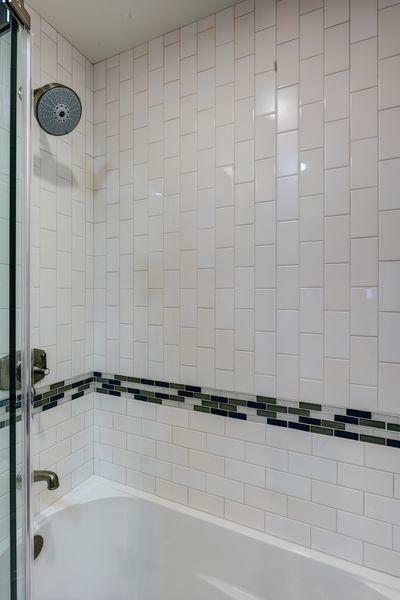 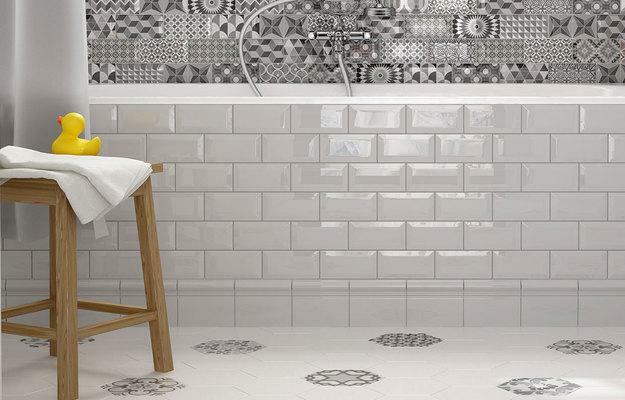 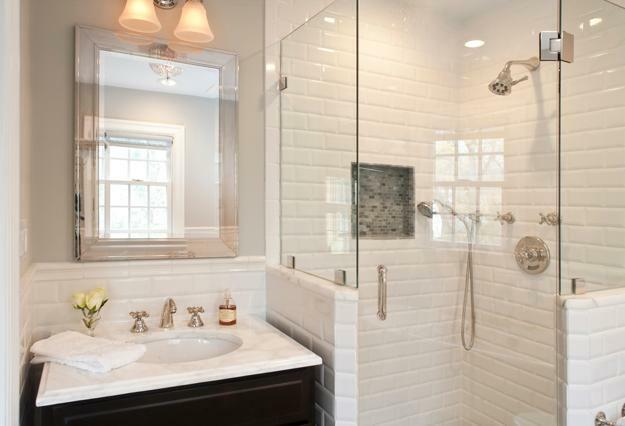 Modern tile designs create striking and elegant patterns that jazz up rooms. 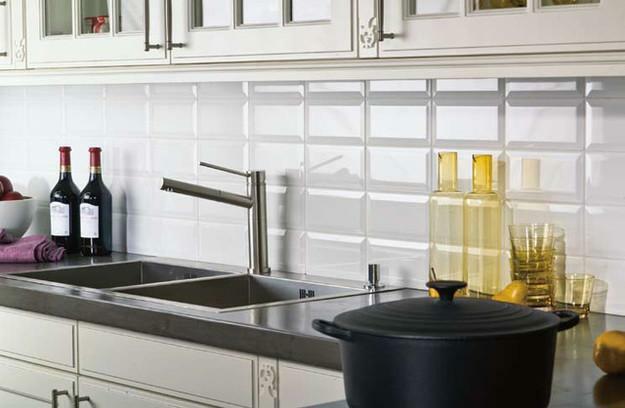 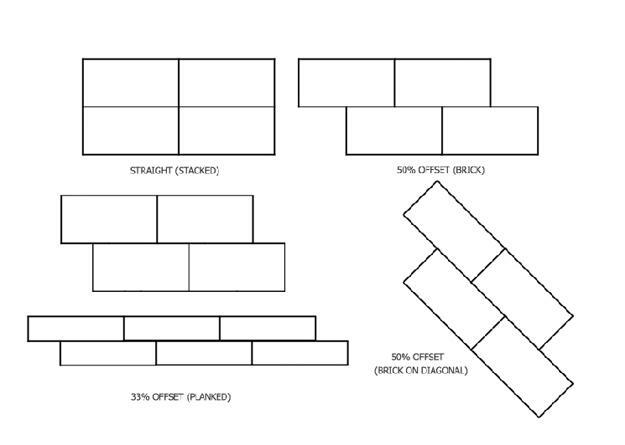 Horizontal and vertical basket weave arrangements, circular tile layouts, horizontal and vertical corridor tile patterns, herringbone, brickwork and staggered brickwork patterns are fantastic ideas for modern wall decoration with rectangular tiles and creating impressive walls in a single color. 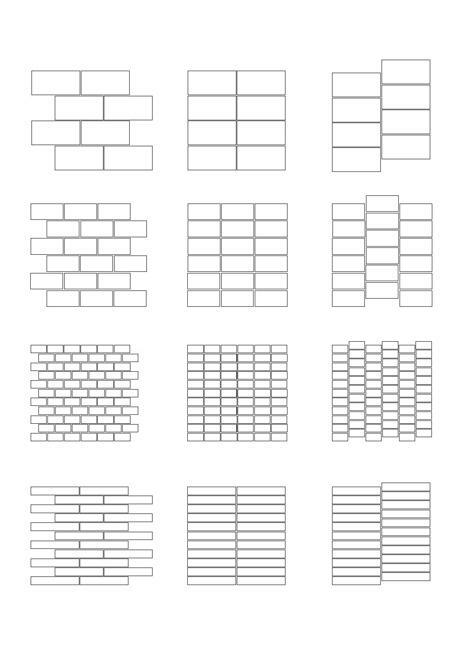 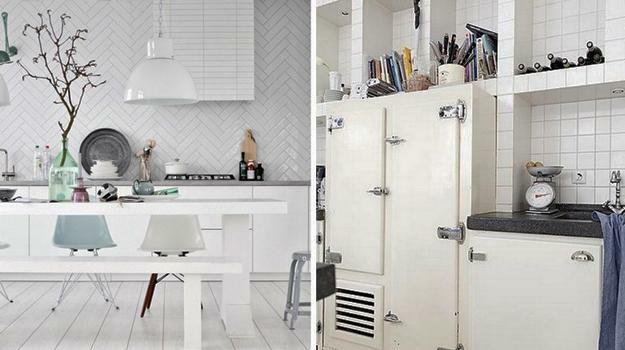 Traditional horizontal brickwork tile designs, positioned vertically or diagonally, add an elegant flair and unique look to white decorating. 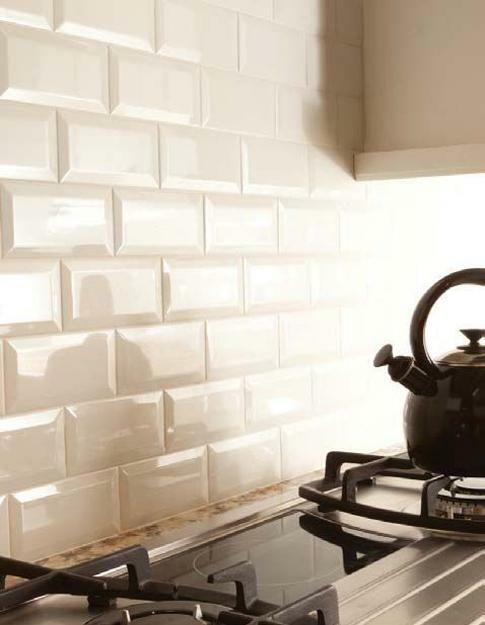 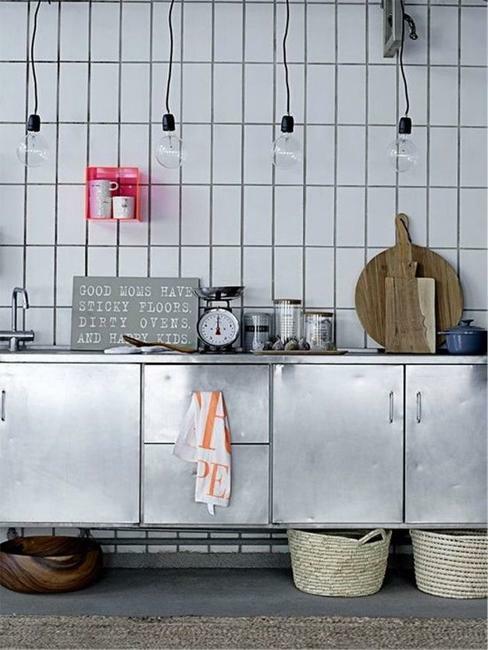 Modern wall design with square tiles can be fantastic for small spaces. 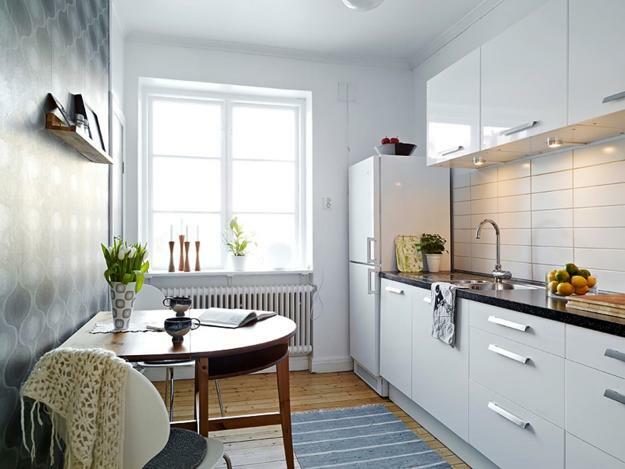 Vertical lines and diagonal decoration patterns stretch small rooms visually and increase the appeal of modern interiors. 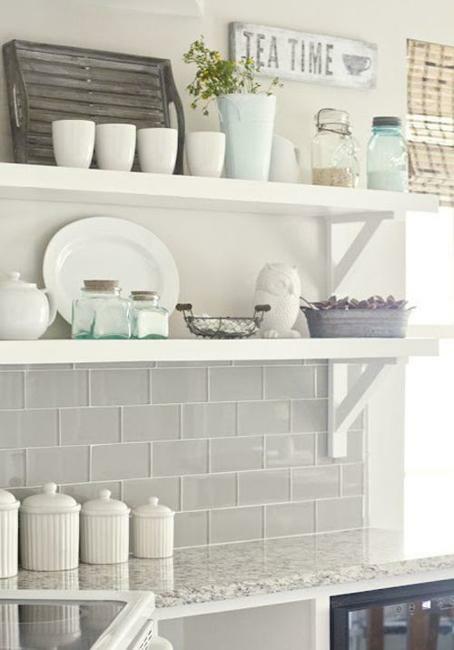 In small spaces staggered decoration patterns look spectacular, adding interest to white decorating and offering a fantastic display of lines. 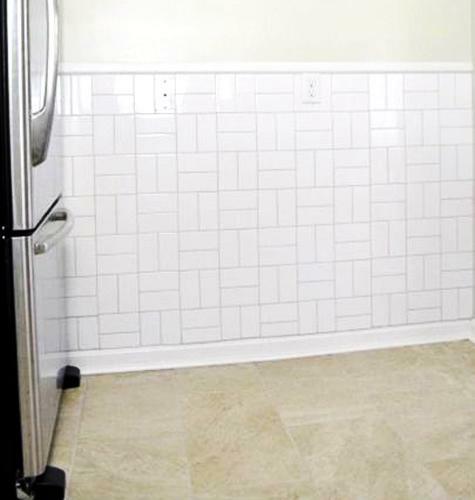 Vertical patterns help raise low ceilings; horizontal tiles make small rooms feel wide, and diagonal lines make small spaces appear spacious and unique.